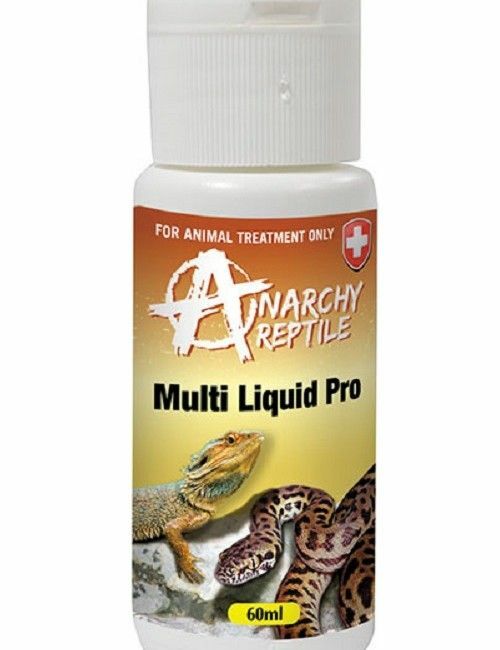 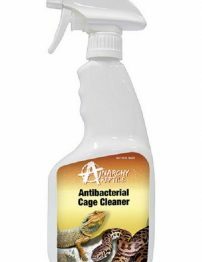 Anarchy Reptile Multi Liquid Pro is a specially formulated solution that may help relieve the symptoms caused by typical reptile parasites such as Roundworms, Hookworms, Pinworms, Lungworms, Tapeworms and Flukes. 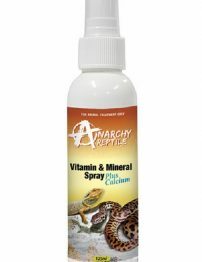 With added Probiotics to assist gut flora and digestion. 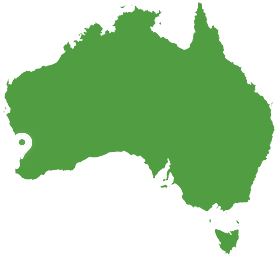 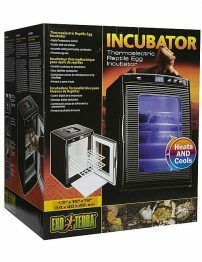 The Exo Terra Reptile Incubator uses thermoelectric technology which enables the device to cool and to heat. 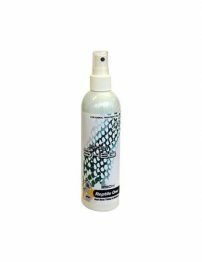 ?The temperature can be easily set using the digital control.